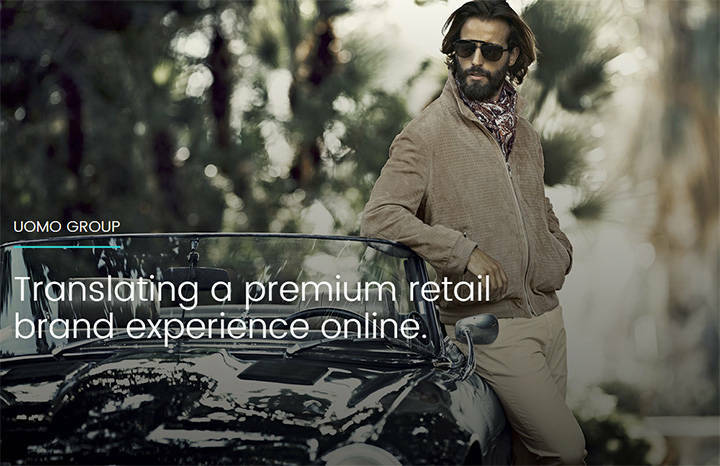 mOOnshot digital works with the world’s most successful luxury brands to create impactful digital experiences that captivate affluent consumers in Asia. While some of the work that we do is confidential, you can explore a few of our projects to see how our luxury digital marketing campaigns help our clients. 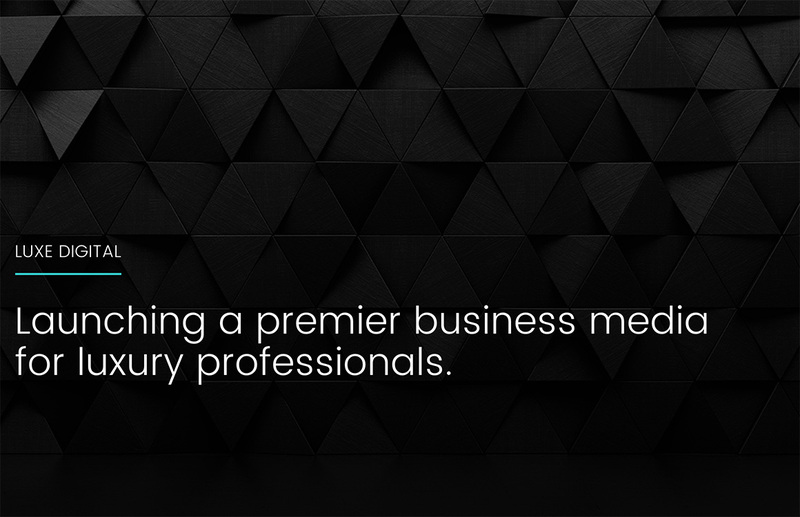 Launching a premier business media for luxury professionals. 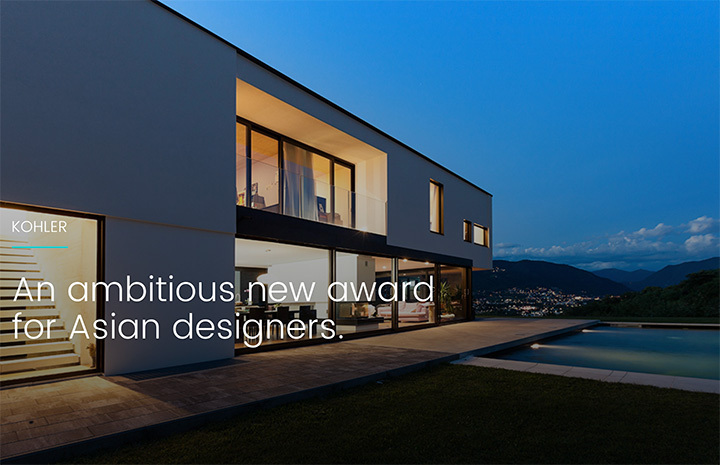 An ambitious new award for Asian designers. 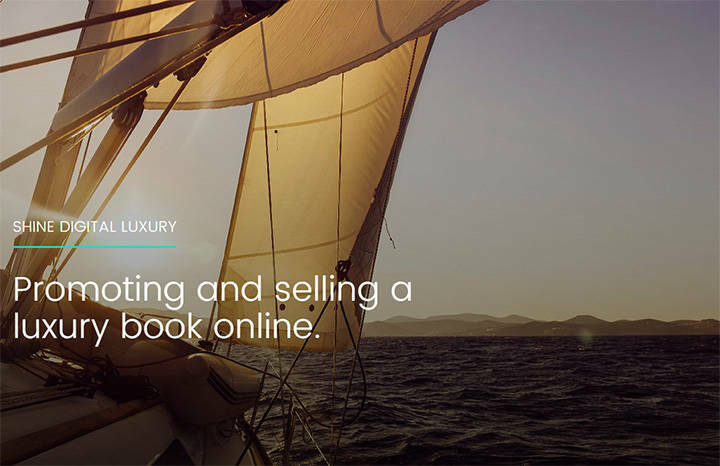 Promoting and selling a luxury book online. 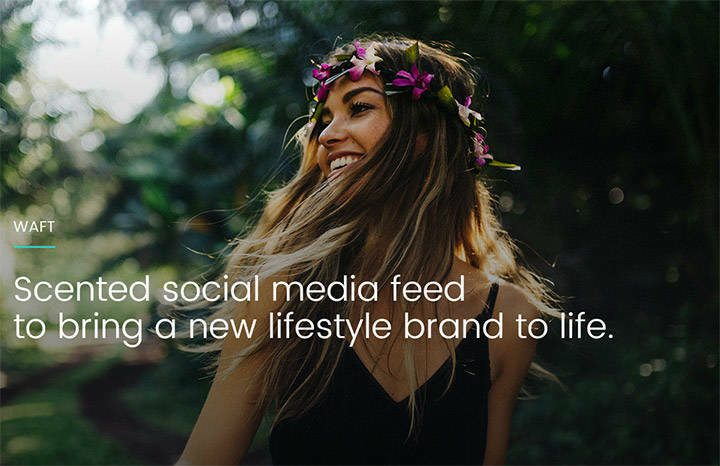 Scented social media feed to bring a new lifestyle brand to life. 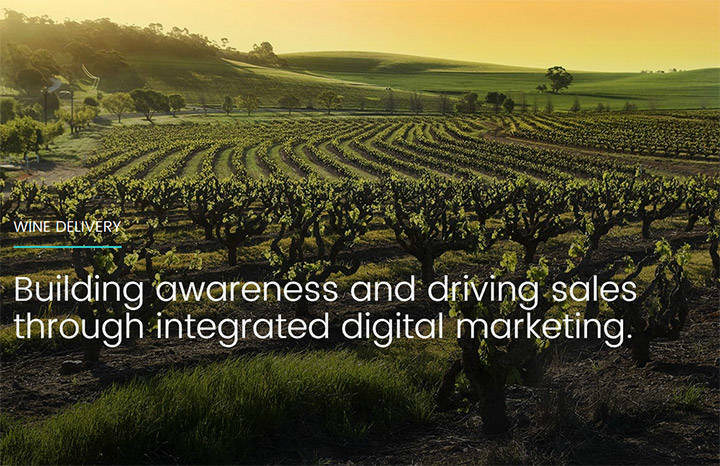 Building awareness and driving sales through integrated digital marketing. 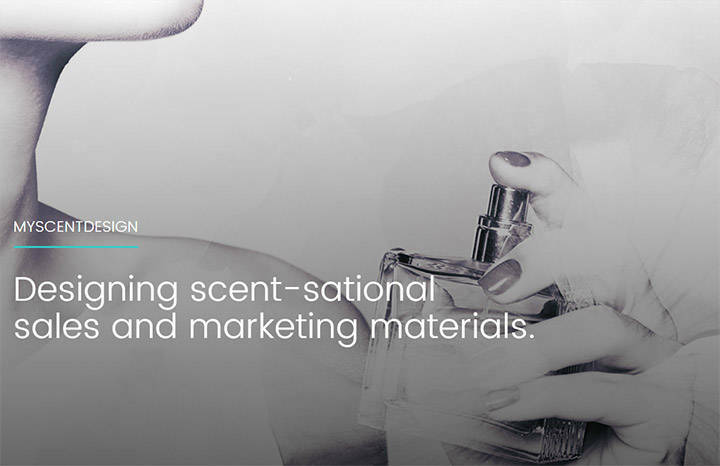 Designing scent-sational sales and marketing materials. 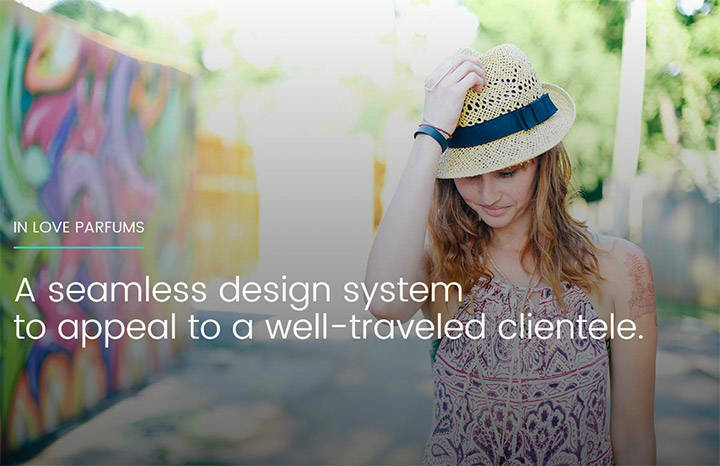 A seamless design system to appeal to a well-traveled clientele.